of thought, pre-modern, anachronistic& so already slaughtered, I know myself in it. Lisa Russ Spaar’s most recent poetry collection is Orexia (2017, Persea). She is the director of the creative writing program at The University of Virginia, and a contributing editor of On the Seawall. 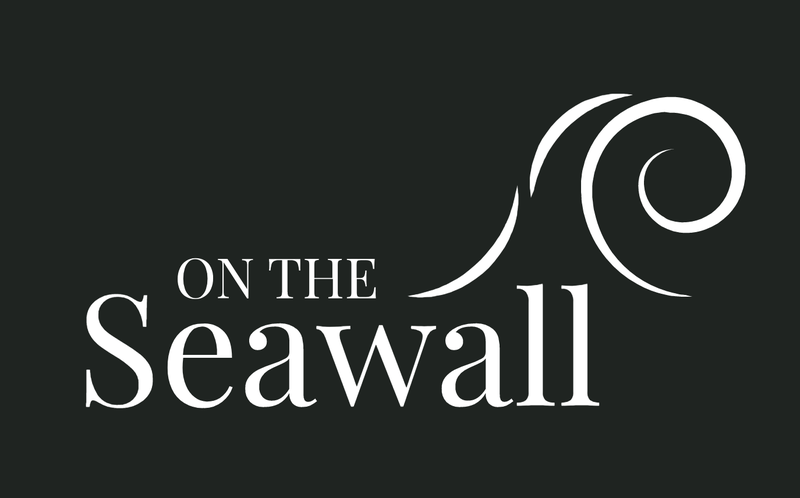 I launched On The Seawall in 2007 as a site for my personal page and occasional comment, but as my involvement with commentary grew along with the size of the site’s readership, On The Seawall soon evolved into a regularly refreshed book review site. In the spring of 2018, as the old and unfixable code underlying the site began to break down, I considered three options: shut down, rebuild On The Seawall as it stands, or apply the resource and direct the site’s audience to a broader purpose. After discussing the potential with my friends, I decided to relaunch On The Seawall to accommodate diverse commentary, new writing across genres, and art. In particular, the site ]presents and discusses poetry, lyrical and speculative fiction, literature in translation, and cultural expression via essays and reviews. We are living in a time of emergency during which our art may act as performances of intervention. Back in 2007, I titled this site On The Seawall for a reason — because there is always an emergency, communal and/or personal, requiring a stay against the flood. Daisy Fried, Tarfia Faizullah, Dean Rader, Kyle Dargan, Elaine Sexton, Mark Athitakis, Lisa Russ Spaar, Andrew Epstein, Victoria Chang, Kimberly Grey, Philip Metres, Laura Marris, David Roderick, Airea Matthews, Jonathan Farmer. and Michael Lindgren.